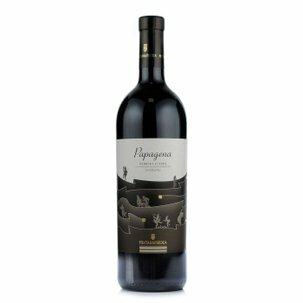 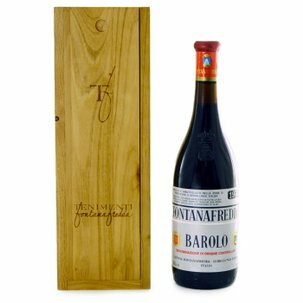 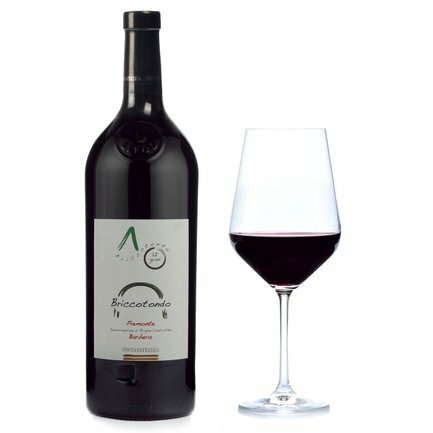 In creating this Barbera 2013 Briccotondo, Fontanafredda's idea was to produce a quality red wine with a mild contemporary style, suitable for informal aperitifs or picnics where it can exalt the flavour of cold cuts. 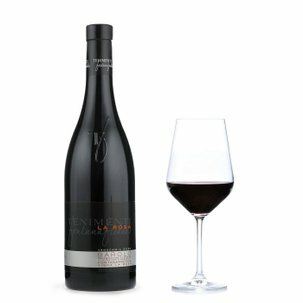 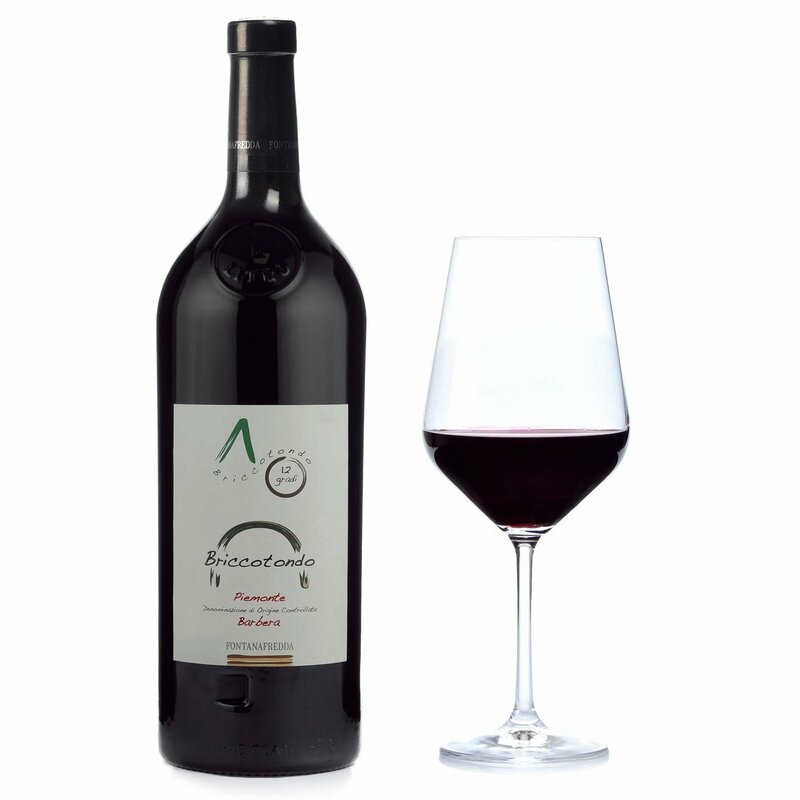 A ruby red wine with purplish tints, offering black fruit aromas with traces of spicy pepper and cinnamon. 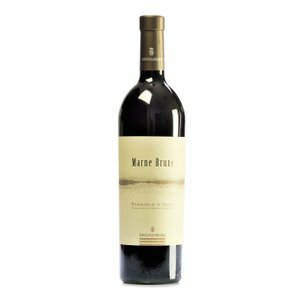 Its mellow tannins and zesty freshness are immediately appealing on the tongue.